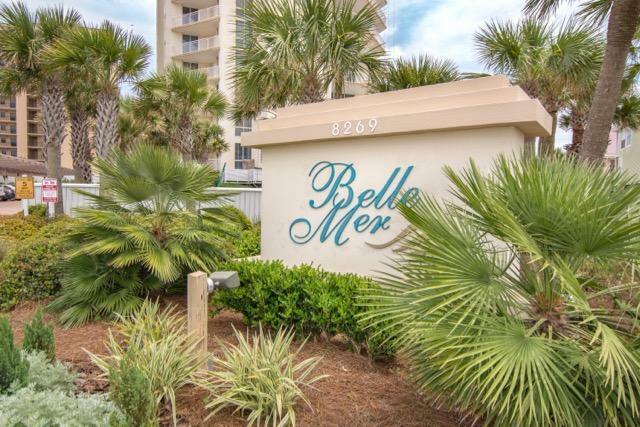 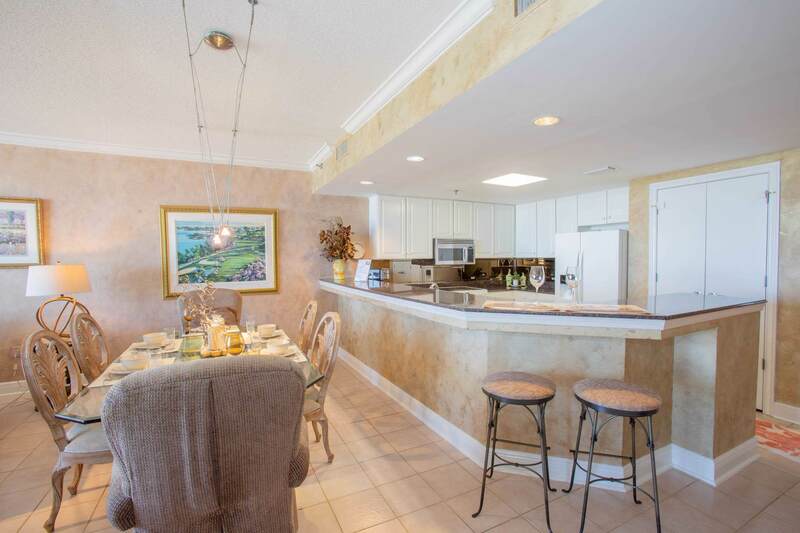 One of the best rental units on Navarre Beach.This Condo is beautifully furnished luxurious 3 bedroom 3 bath condo. 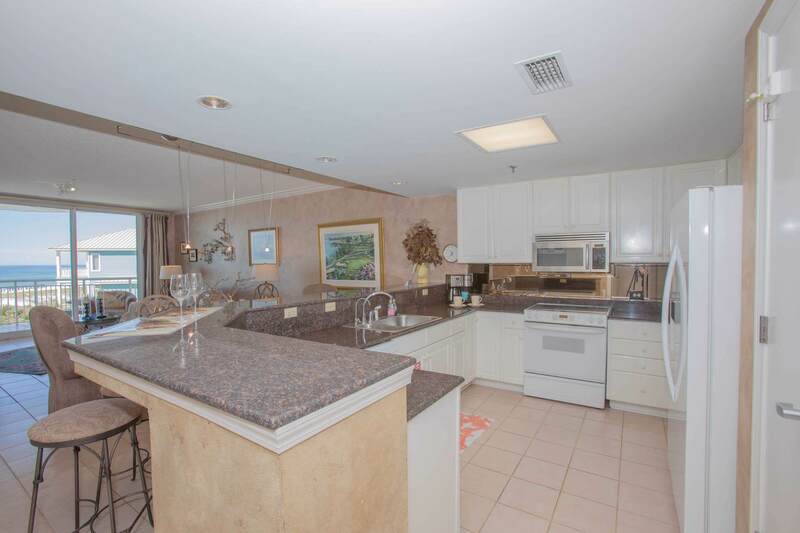 Many upgrades including granite counter tops and 17'raised breakfast bar. 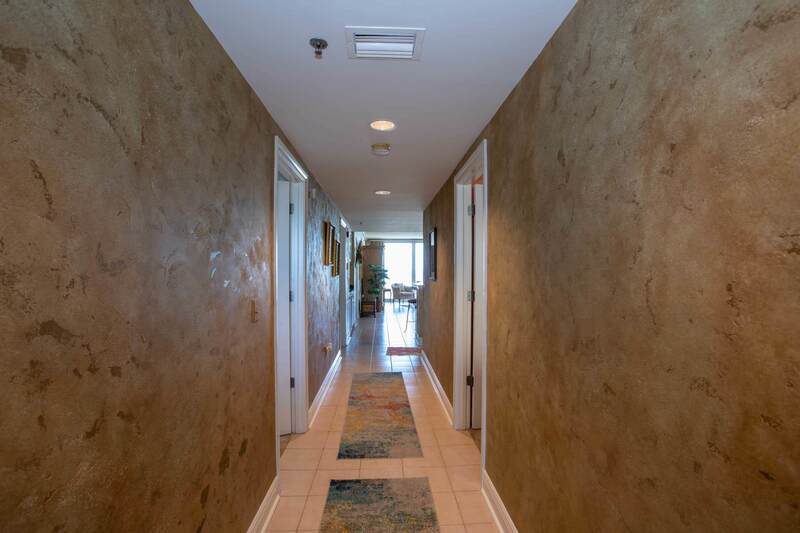 The views are spectacular from every window.